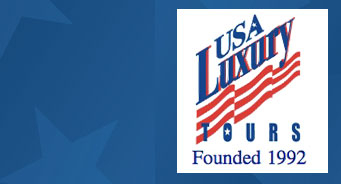 Make USA Luxury Tours your # 1 Travel Priority this year. Choose from our outstanding destinations with exclusive prices that beat the competition! First Class Travel is our signature! 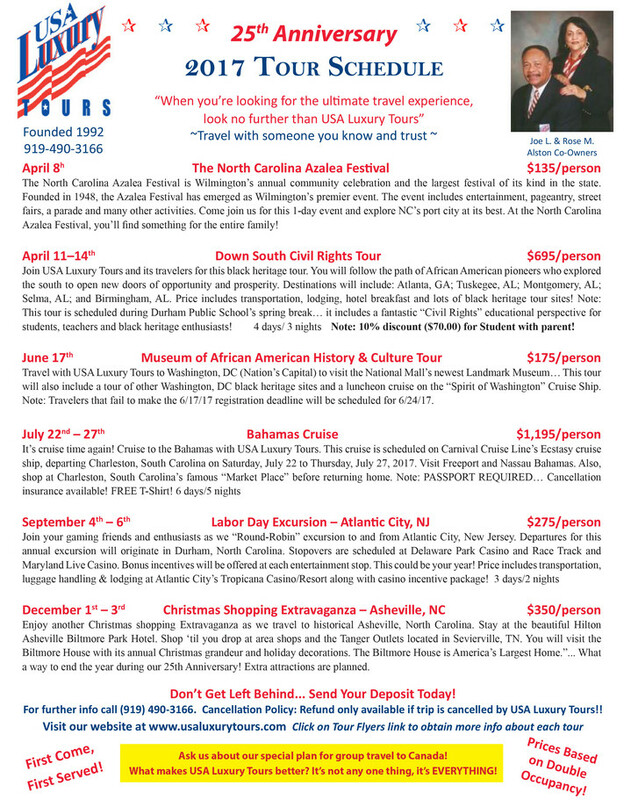 Read below for more information about our 25th Anniversary 2017 Prearranged Tours. If you are interested in booked your seat for any tour, visit the Tour Flyers page to download the flyer/registration form for your desired tour.